designer services around the world! 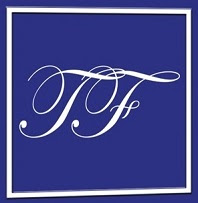 T. Farnsworth has been assisting clients since 1979 in creating a number of luxury homes and home renovations across the globe. They’re passionate about advocating for you during the entire process. T. Farnsworth specializes in designing for accessibility and satisfaction. Let’s talk about creating your Designer Home!